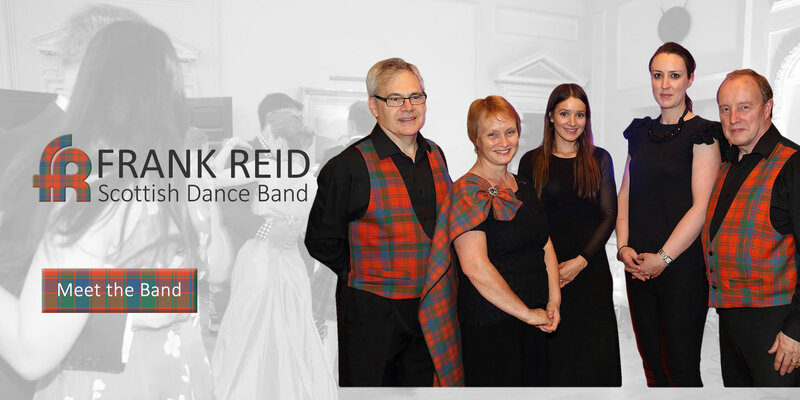 Are you looking for a Scottish Ceilidh Band for your Burns Night or Scottish wedding? Are you planning a Highland Ball or Reeling party? Just a note to say a big thank you for your band's performance at our wedding on 23 October. It was fantastic! Great musicianship, great playing and great sound. We had a wonderful honeymoon at Flodigarry on Skye and were very surprised when your champagne arrived for us – THANK YOU! 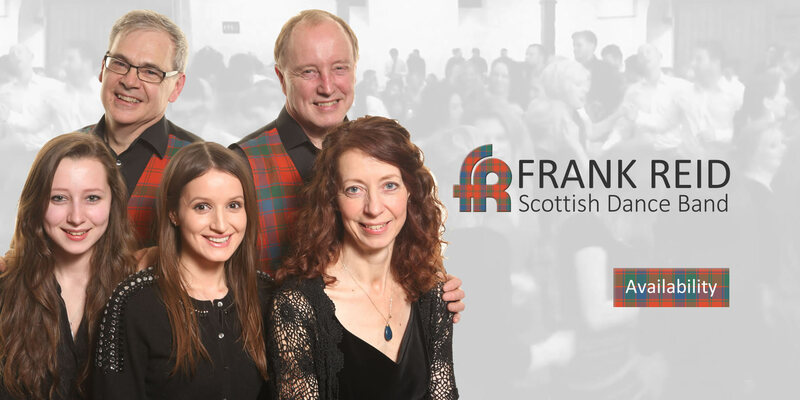 I think it is safe to say that the Ball was an overwhelmeing success, and I would be pleased if you could pass on my particular thanks to the fantastic Frank Reid Scottish Dance Band for their help and support during the evening, whch helped make the event so enjoyable and memorable. The contribution made by the Band was immeasuruable and ensured that the guests were able to dance the night away in style. Indeed, the Band were superb and it was quite obvious that the guests were enjoying the music and dancing so much they were very reluctant to go home! A belated thank you for playing at our wedding at the Barbican on 20th May. We knew you were great having seen you at Cecil Sharp but is was much better having you to ourselves. The music was wonderful and the calling was just right for our guests. We very much hope to see you again at Cecil Sharp to get our fix of SCD and the Frank Reid Band! Thank you too to Fiona for her time before the wedding.